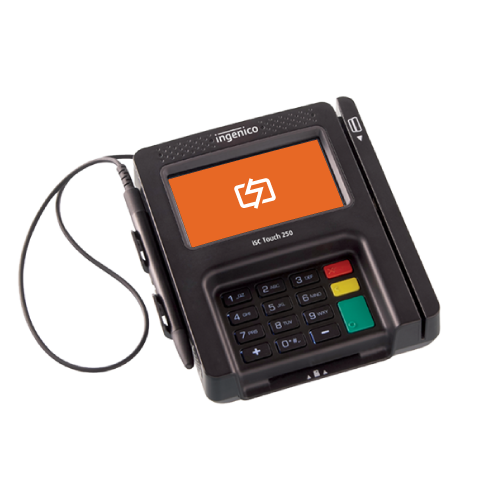 CardConnect is a service provider of electronic transaction processing services. 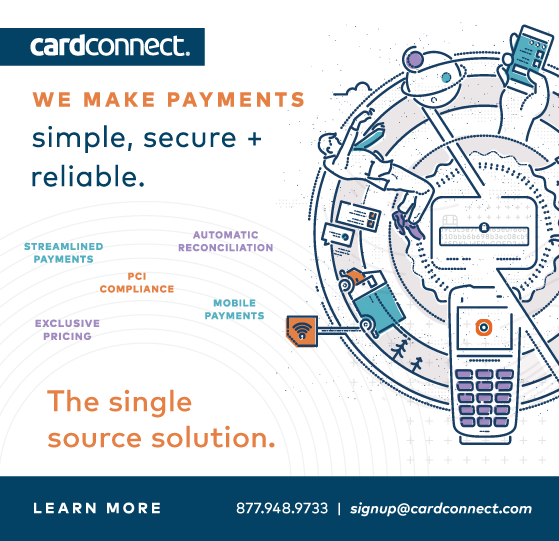 CardConnect is a leading provider of payment processing and technology solutions, helping more than 67,000 organizations – from independent coffee shops to iconic global brands – accept billions of dollars in card transactions each year. 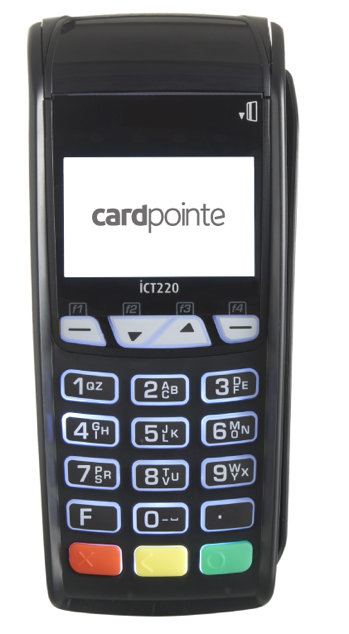 Since its inception in 2006, CardConnect has developed advanced payment solutions backed by patented, PCI-certified point-to-point encryption (P2PE) and tokenization. 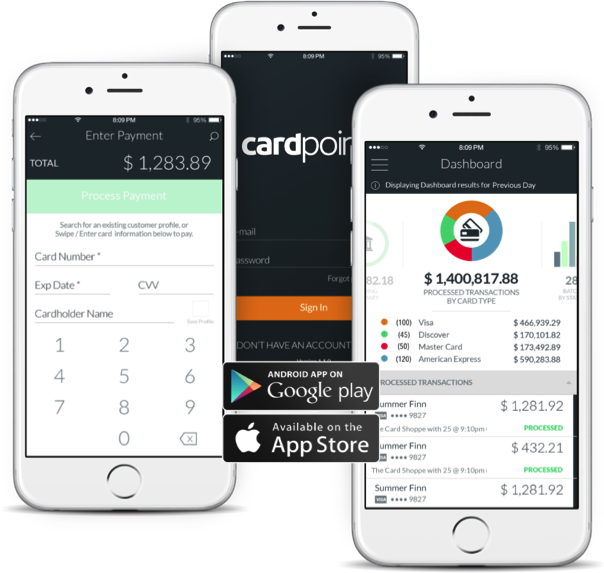 The company’s small-to-midsize business offering, CardPointe, is a comprehensive platform that includes a powerful reporting and transaction management portal which extends to a native mobile app. For enterprise-level organizations, CardSecure integrates omnichannel payment acceptance into several ERP systems – such as Oracle, SAP, JD Edwards and Infor M3 – in a way that minimizes PCI compliance requirements and lowers transaction costs. Hi there! 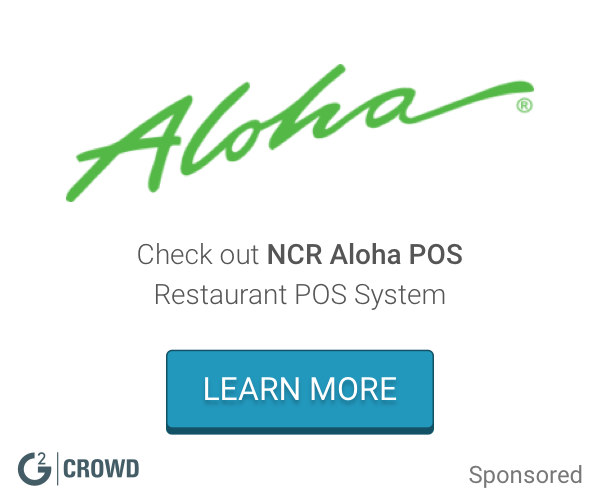 Are you looking to implement a solution like CardConnect?